Brilliant! 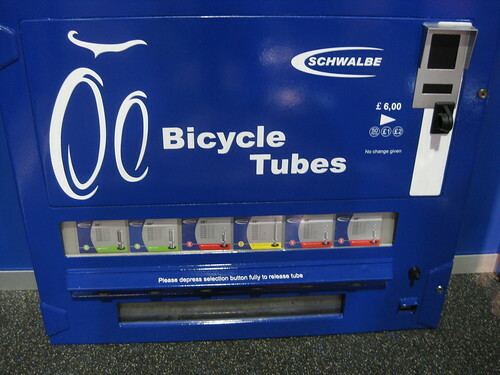 As a bike commuter that’s been snake-bit with a double flat before (and generally carries one tube), this would be awesome to have around town. I know a couple shops have built their own, but this is the nicest implementation I’ve seen. Uploaded by it’s d-lo | more from the Bike Hugger Photostream.